Jon Porter, will be hosting their third Pacific Gravity Monster Brew! About the date, Yes I know its backed up to PG’s First Friday at Irish Times. March 5th was really the best available date for PG and Smog City. but make sure to plan ahead doing any Yeast starters. point for just about any lighter beer. or do nothing special to it at all. “How to Modify my Monsterbrew” post. or singing up at the next club meeting on Feb. 18th. Yeast and any additional ingredients you wish to add are not included. You can bring your yeast to the brewery, or pitch it at home. or you can drop off a check at Culver City Homebrew Supply. and E-mail address. Lastly you must pay in full at the day of the monsterbew. We take Cash, Check, and Credit Card payments. to the current board members at [email protected]. will hold a lottery to determine who may get an additional 5 gallon allotment. Bring an extra fermenter if you are interested. containers. Our aim isn’t that good! get to take part in the actual brewing. Projected ending time will be 1:00 PM. 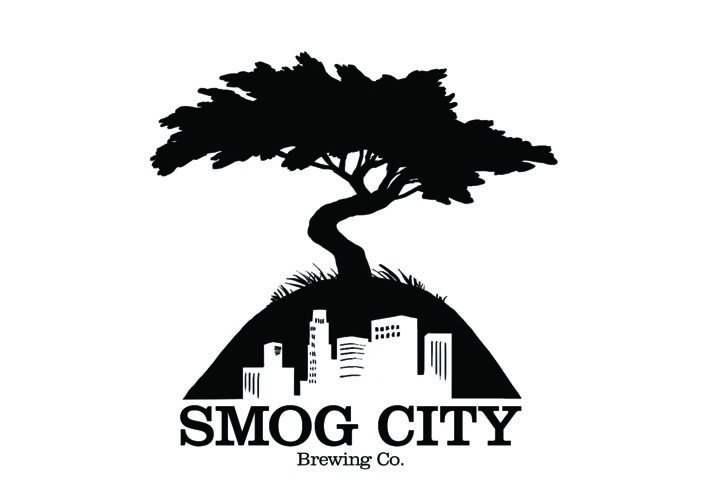 Smog City will have coffee and other breakfast items in the morning. As well Porter will arrange for a food cart later that afternoon. during the mid morning. Cut off time for free pours will be determined by Porter. Probably close to 11am, after that beer will be available for purchase. also at some point we will open it up to the other clubs around the area.